Ireland’s Ancient East is a region of legends and stories from ancient times to modern day – a place brimming with culture, attractions, festivals and fun. And, there is no better way to explore this glorious area than on foot. Luckily, there are a host of fantastic, fully-marked looped walks dotted across the area. From ancient forests to old estates and castles, you will be able to combine history with a good old dose of fresh air. 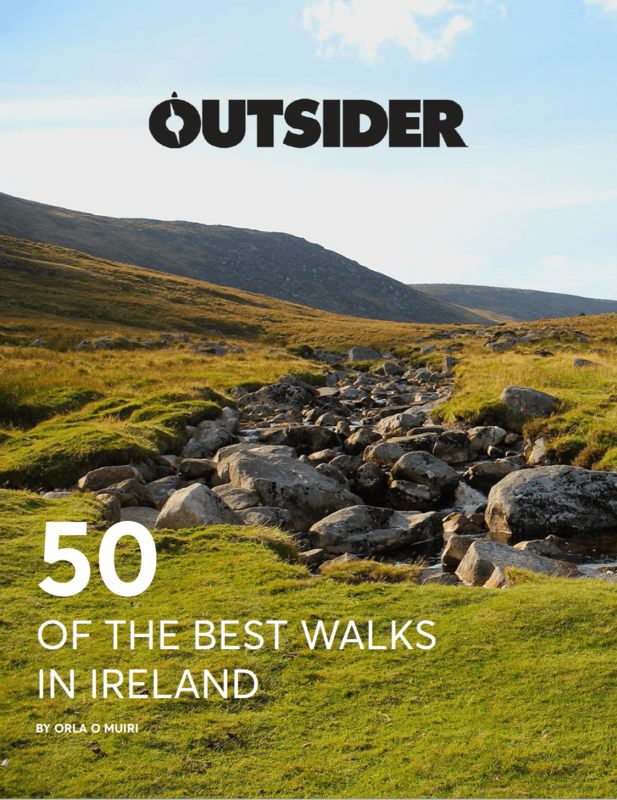 Here are six of our favourite walks in Ireland’s Ancient East. 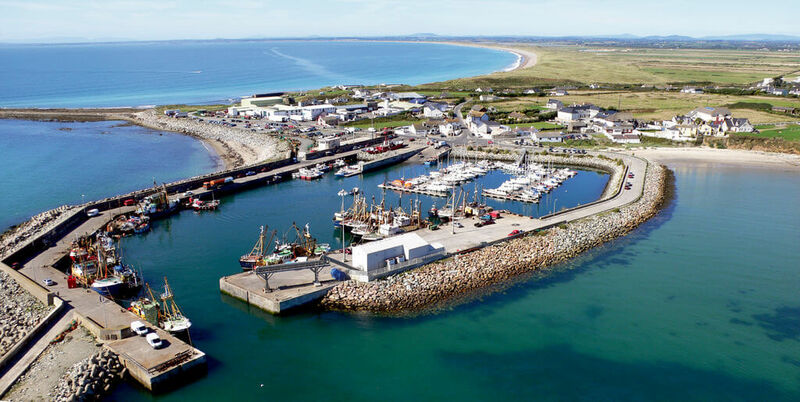 Departing from the vibrant fishing harbour of Kilmore Quay, Ballyteige Burrow or “the Burrow,” as it is locally known, is one of the finest sand dune systems in the South East. Those with a keen interest in flora will spot wild thyme, orchids and rare mosses and lichens. The route follows a grassy path before sweeping up and over the steep sand dunes, giving you a fabulous view of the ocean and out to the Saltee Islands. From there, you can walk back along the beach towards Kilmore Quay. When the wind is right, you will be able to stop and watch kite-surfers fly through the air next to you. Re-fuel: You cannot come to Kilmore Quay without sampling the delicious fish and chips on offer. There is always a queue outside the Saltee Chipper, and for good reason. Their fish and chips have to be some of the best in the country. 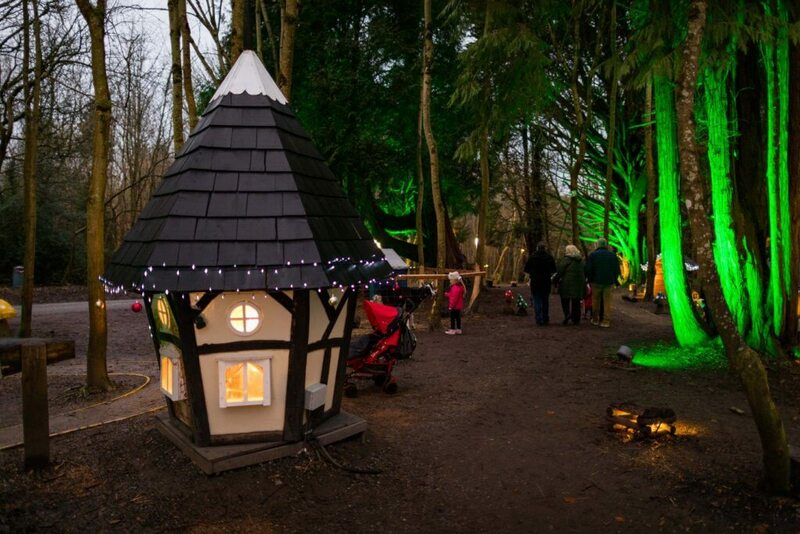 Castlecomer Discovery Park is a Social Community Enterprise operating on a not-for-profit basis. 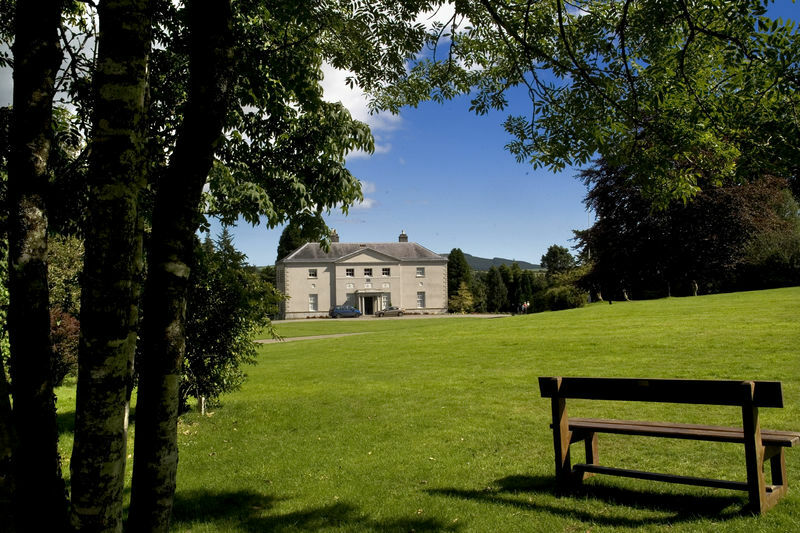 Set in the former grounds of the Wandesforde Estate, Castlecomer Discovery Park comprises 80 acres of stunning natural woodland and lakes that are begging to be explored. There are four official walking routes to choose from – Lady’s Loop (1.5km), Arboretum (2km), Captain’s Loop (2km) and the Adra Castle Loop (5km). Each of the routes follows forest paths and all bar the Adra Castle Loop are suitable for buggies. In addition to the walking routes, Castlecomer is home to an adventure playground, a tree-top walk, axe throwing, boating, zip lining and so much more. Re-fuel: Jarrow Café is located within the park and serves hearty breakfasts, lunch, Sunday lunch, snacks, desserts, teas and freshly ground coffee. Donadea Forest Park is situated in northwest Kildare and comprises of approximately 243 hectares of mixed woodland. It was originally the old home of the Aylmer family up until 1935, which is reflected in the many historical features dotted around the grounds. As you wander around, you will be able to spot the remains of the castle and walled gardens, St. Peter’s church, an ice house and boathouse. There is a small lake which is home to ducks and waterhens. There are three looped walking trails in the forest park which cater for all abilities. These include the 5km Aylmer loop, the lake walk (wheelchair accessible) and a nature trail with stops. 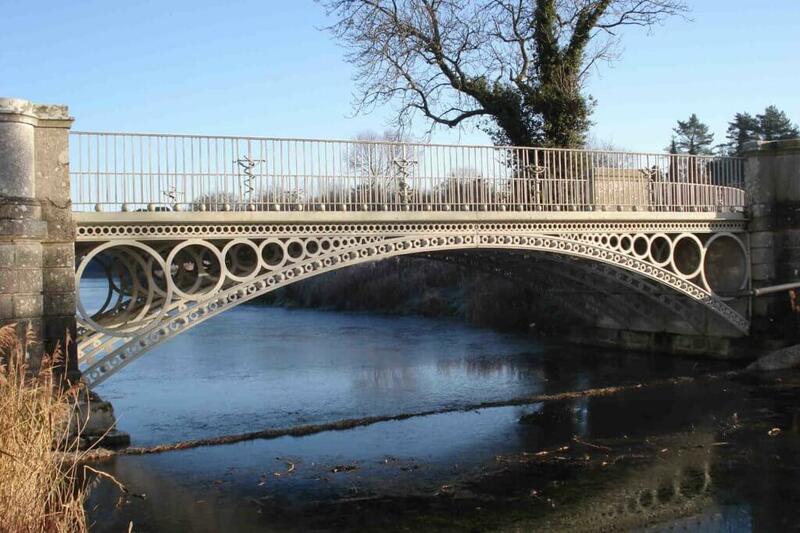 Re-fuel: The Donadea café within the grounds serves light refreshments and is open year round. 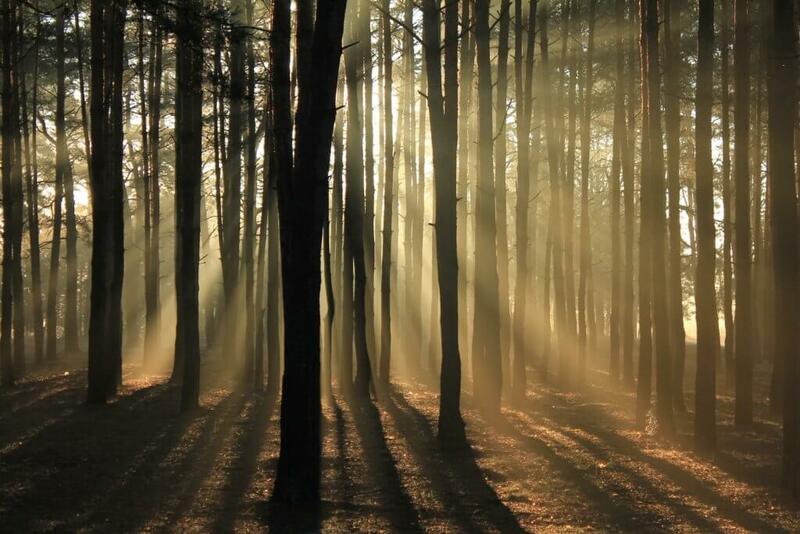 Mullaghmeen is the largest planted beech forest in Ireland and offers a range of glorious trails to be explored. The White Loop (8km) is the longest of the marked looped trails in the forest and offers great views of Lough Sheelin and neighbouring Co Cavan. You will also stroll past old famine fields and a famine garden. In total, there are three looped walks to choose from including the White Trail (8km), the Red Trail (3km) and the Yellow Trail (1.5km), all of which will give you the opportunity to experience the glorious flora and fauna of the area. Re-fuel: The nearby Happy Cup café is the perfect spot to refuel after your exertions. Serving up delicious savoury and sweet food along with steaming cups of tea and good coffee, you will be very well looked after. Oak Park Forest Park is a mature, mixed-species woodland of about 50 hectares, situated a short distance from Carlow town. Featuring a series of boardwalks, the trails have been created in a way to really connect you to nature. The park is home to an extensive collection of ferns, mosses and other woodland fauna while the lakes and their surroundings provide a habitat for swans, ducks and game birds. The woodland walks include Butlers Wood Loop (700m), the Lake Path (800m), Fox Covert Track (1100m) and Sally Island Trail (1700m). All the walks are wheelchair accessible. The trails can be completed solo or linked together to form a 4km walk. Re-fuel: BeaNice Café in the centre of Carlow Town serves up a range of artisan fare including hearty salads and homemade soups. In the 1770’s Samuel Hayes built Avondale House. 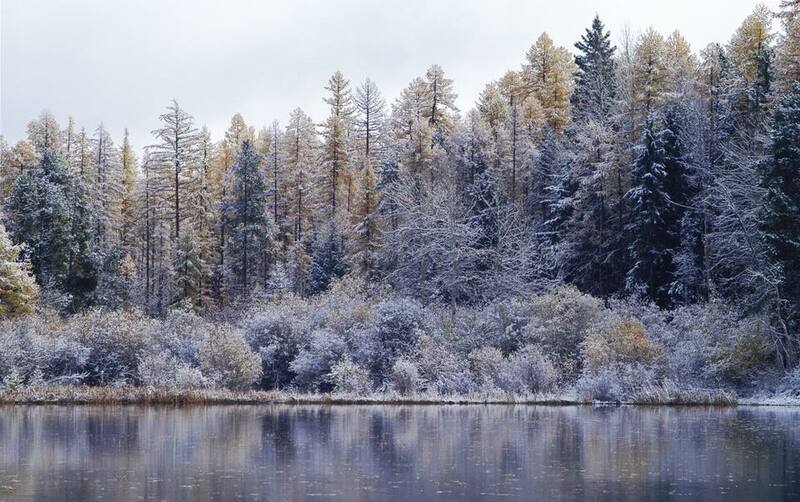 He collected and planted a range of tree species from all over the world here. Because of this, the park is known as the birthplace of Irish forestry. The house moved into the ownership of the Parnell family in the 1800s and was the birth-place of the great Irish statesman, Charles Stewart Parnell. The River Walk (5.2km) includes some steep descents and climbs and is the longest of the walks at Avondale. It passes a variety of tree species, goes along beside the river, under the Dublin to Rosslare railway line and past the deer pen. You can even take a detour into Lover’s Leap. There are easier walks on offer, too, which include the Centenary Trail (5km), Exotic Tree Trail (2km) and Avondale Slí (2.8km). Re-fuel: The onsite café in Avondale House is currently closed for refurbishment. But fear not, the nearby Woodenbridge Hotel serves up hearty fare for hungry tummies. Apparently it’s the oldest hotel in Ireland. For lots more inspiration on exploring Ireland’s Ancient East visit Ireland’s Ancient East Website.